Wedemark/Las Vegas, April 8, 2019 –Whether it is the nerve-wracking Rose Ceremony or a one-on-one date: When television goes in search of the perfect love story and all emotions are laid bare, the sound is also vitally important. Only with perfect sound can you really express every emotional facet of the actors’ voices. Cologne-based smartregie GmbH, the company responsible for the technical presentation of TV formats such as “The Bachelor” and “The Bachelorette” or the personality show “7 Töchter” (7 Daughters) for commercial TV channels, relies on top-quality sound provided by wireless systems from Sennheiser’s Digital 6000 series. In early 2019, smartregie GmbH bought ten EM 6000 DANTE two-channel receivers, which can be combined with 20 Sennheiser SK 6000 bodypack transmitters. 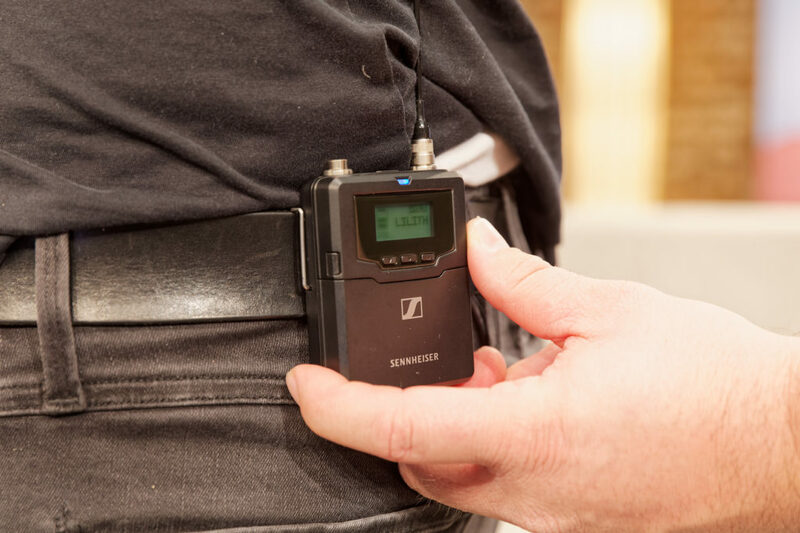 Added to this are several SKM 6000 handheld transmitters with Neumann KK 205 capsules, formats like the international recall shows of “Deutschland sucht den Superstar“ – Germany’s version of Pop Idol – use up to six SKM 6000. The transmitter battery packs and spares can be recharged in four L 6000 rack-mount chargers. The new equipment is rounded off by two Sennheiser ASA 214-UHF antenna splitters. 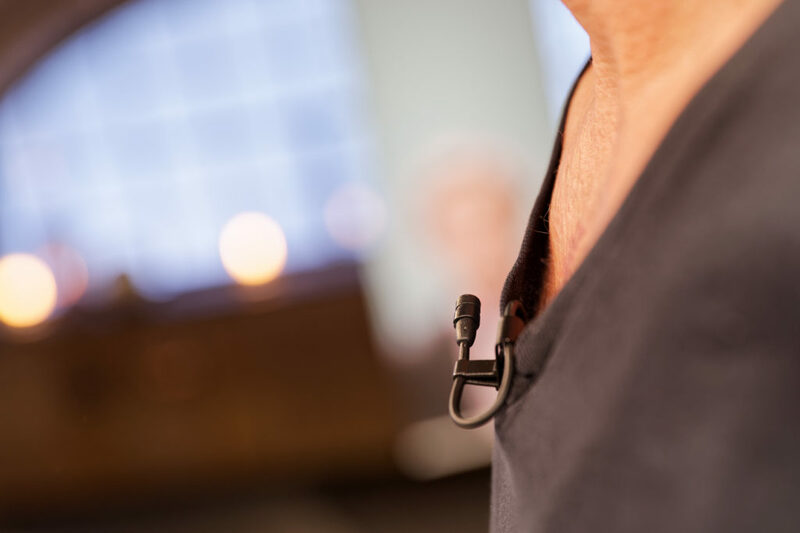 The bodypack transmitters are mainly operated with Sennheiser MKE 2-4 clip-on microphones, which offer the benefit of being particularly robust in practical use, especially with concealed cabling. 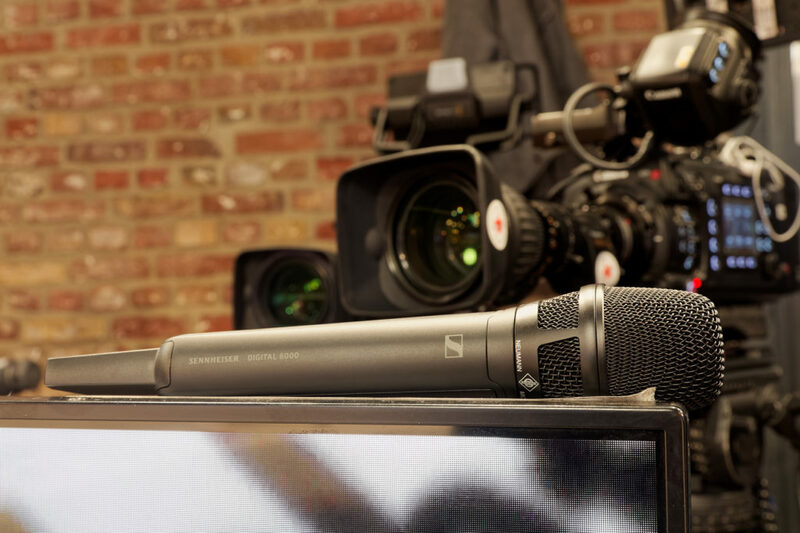 For open cabling on the other hand, Sennheiser MKE 1 clip-on microphones are the tool of choice at smartregie GmbH. Their special feature is their small size. Practical tests have shown that the new Sennheiser SK 6000 bodypack transmitters even offer a little more range than the established SK 5212 in the applications typical at smartregie GmbH. In particular over large distances, the high signal-to-noise ratio of the new models has a noticeably positive effect on the sound. The Sennheiser Digital 6000 systems were supplied by Audioservice Norbert Gutzmann e.K., Cologne. 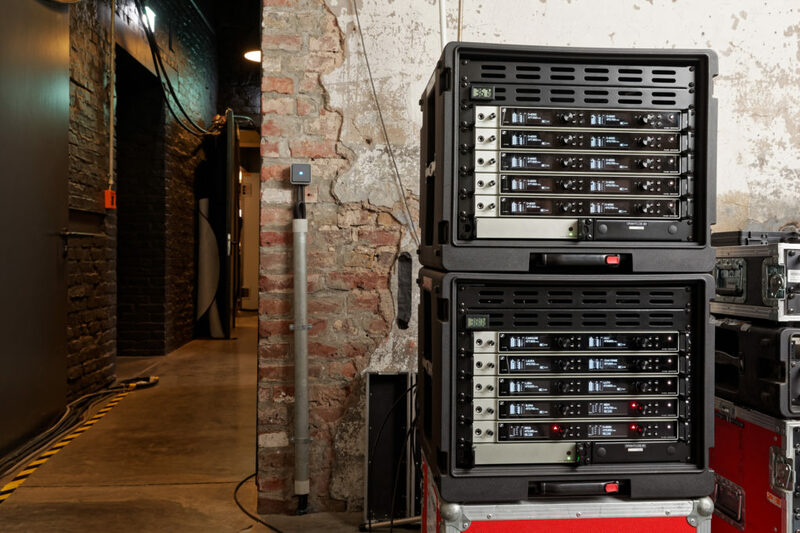 The company had already equipped smartregie GmbH with three racks, each of which contains five EK 6042 two-channel slot-in receivers, two ASA 214 and one SR 2050 IEM transmitter. smartregie GmbH operates its newly acquired transmitters from the Sennheiser Digital 6000 series in the A1 to A4 (470 – 558 MHz) frequency ranges, thus enabling them to be used worldwide. When formats such as “The Bachelor” are filmed, for example, in Miami, sometimes only a single TV channel in the typical US bandwidth of 6 MHz is available for wireless transmission in sunny Florida. Accommodating up to 25 analogue wireless channels without interference in this situation used to be almost impossible – the Sennheiser Digital 6000 systems solve the problem. 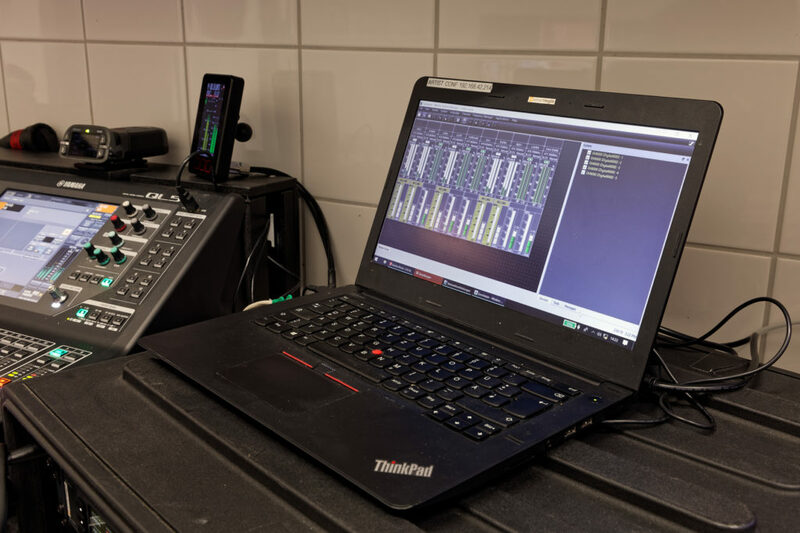 To calculate the suitable transmission frequencies, smartregie GmbH uses Sennheiser’s WSM software (Wireless Systems Manager), which also serves the purpose of controlling and monitoring the Digital 6000 systems that are connected. Alternatively, the control systems available on the company’s own Yamaha consoles are used. The consoles (CL and QL series) also display the remaining battery life, thus helping to ensure a smooth workflow. In order to keep freight costs to a minimum, smartregie GmbH frequently uses particularly lightweight but nevertheless sturdy transport cases from SKB Cases. The newly acquired Sennheiser Digital 6000 systems are also kept in two of these transport solutions. The 19” racks not only house the EM 6000 DANTE receivers but also a connector panel mounted on the back that provides, among other things, the analogue receiver outputs to XLR connectors. The main antenna inputs A and B (“RF IN”) are also available and are connected in the rack with a Sennheiser ASA 214-UHF four-way antenna splitter. The antenna signals can be looped through to a second receiver rack via two outputs (“RF OUT”). 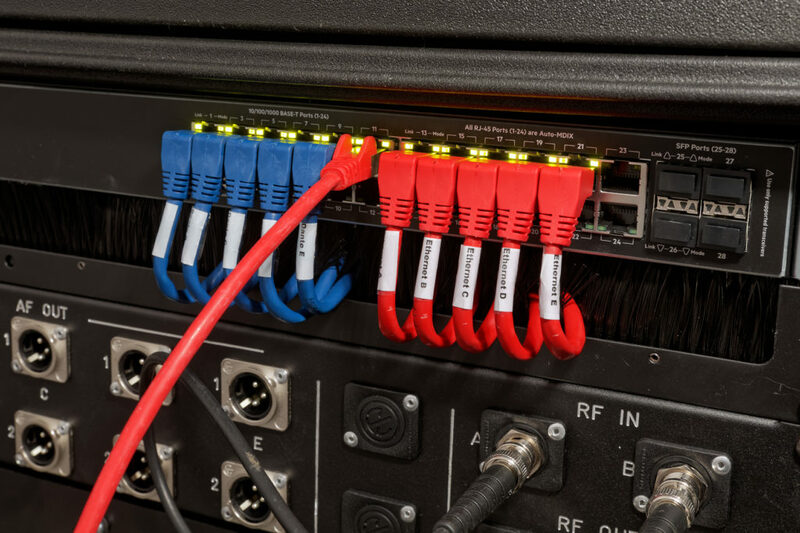 A further equipment feature of the transport case is an Aruba network switch that carries the Dante signals from the receiver and which can itself make a corresponding signal available to an RJ45 output for connection to the network. The Dante signals coming from the Sennheiser EM 6000 DANTE receivers are tunnelled via the Riedel MediorNet, together with other data, and can be taken off at the required output points. The audio control centre for sound engineers at smartregie GmbH is a Yamaha console that is used to administer all signals and to supply them to a digital multitrack recorder, in some cases as individual tracks, for subsequent use in post-production. Groß points out that the Digital 6000 systems are a perfect combination for the Sennheiser equipment already available at smartregie GmbH. For example, the newly acquired digital wireless channels are operated with the Sennheiser antennas (14 x AD 3700) that the company has had for some time, which is a financial benefit due to the large number of antennas that are used for a typical production. For “The Bachelor”, for instance, the wireless system needs to completely cover an entire house, including the garden and the driveway. From a professional perspective, one challenge is the fact that the bodypack transmitters are not always handled properly. It often occurs that the amateur performers lie with their whole weight on the bodypack transmitters and reduce their signals. Using a large number of antennas is therefore entirely justified. When talking about wireless technology, Groß recalls some particularly challenging projects in the past, such as “Hautnah: Die Tierklinik” (Close-Up: The Veterinary Clinic). For that project, a performance area comprising four floors and the basement of a veterinary clinic had to be seamlessly covered with receiving antennas, which required the use of a custom-made Sennheiser 2x4in1 antenna-combiner. Up to 18 wireless channels based on EM 3732 receivers were used and 500 metres of RF coax cables were laid – a highly demanding task which today could be solved much more elegantly thanks to the possibilities offered by Sennheiser Digital 6000 wireless systems. 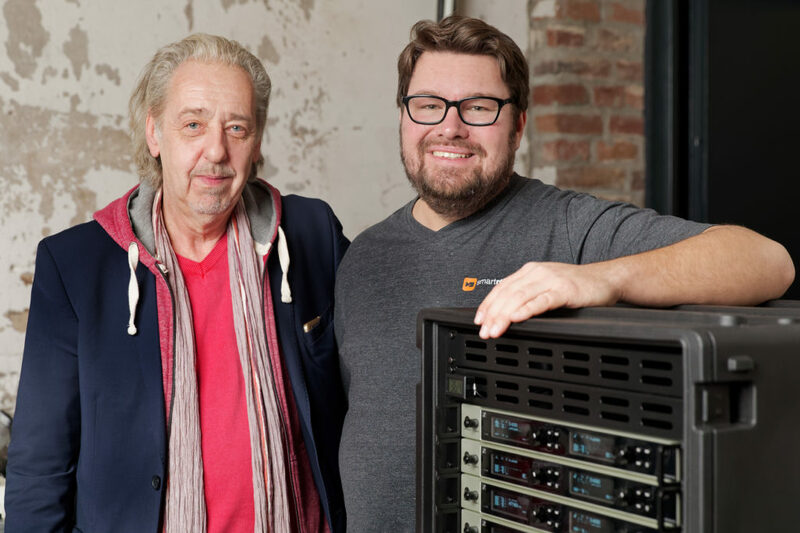 Norbert Gutzmann can look back on a career spanning more than four decades in the professional audio industry. The passionate guitarist has worked, for example, as Technical Director for Recording Technology at EMI Electrola Studios and as Technical Director at the renowned Dierks Studios. He was responsible for highly successful music productions for numerous world-famous artists. For example, in 1983 he provided technical support for the first DDD recordings with a Sony 24-track DASH machine (for Herbert von Karajan and Michael Jackson’s recordings for the song “Ghosts”). As Assistant Engineer, he has a Grammy nomination and double-platinum studio albums to his name. He has also been a lecturer in the faculty of “Professional Audio Technology” at the Medienschule Erftkreis. 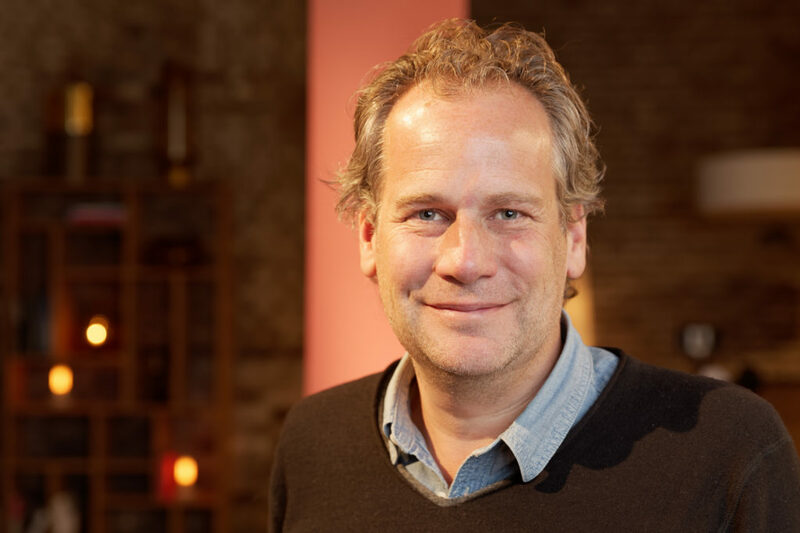 Norbert Gutzmann is Managing Director of the Cologne-based company “Audioservice Norbert Gutzmann e.K.” and is a certified Sennheiser Premium Partner. The top priority at Audioservice is providing expert advice and project support from the initial contact right through to final delivery. His customers include camera teams, advertising agencies and production companies as well as broadcasters and their content providers. A workshop, which is part of the sales department and is equipped with several measuring stations and all the necessary special tools, ensures sustainability in service and maintenance. Adaptations to existing equipment or custom-made solutions are produced individually by Audioservice in accordance with the customer’s requirements.